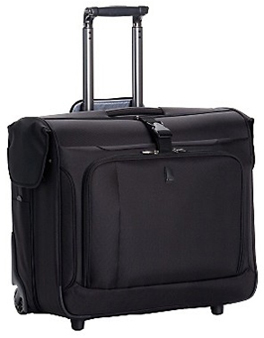 This wheeled garment bag can accommodate a large amount of packing. 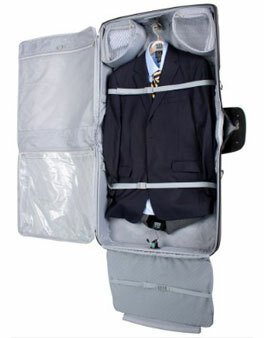 It's roomy interior can house hanging clothes, shoes, toiletries, ties and undergarments. The large outside pocket is good for some folded clothing. 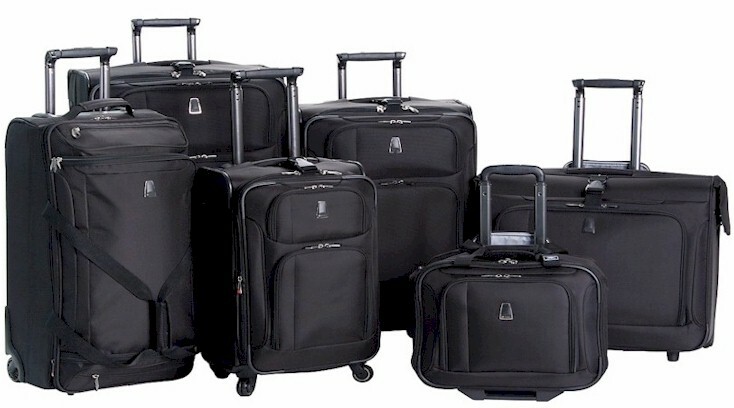 On the Outside, the Delsey's HELIUM line of luggage is up to 40% lighter than any other traditional luggage available on the market today. 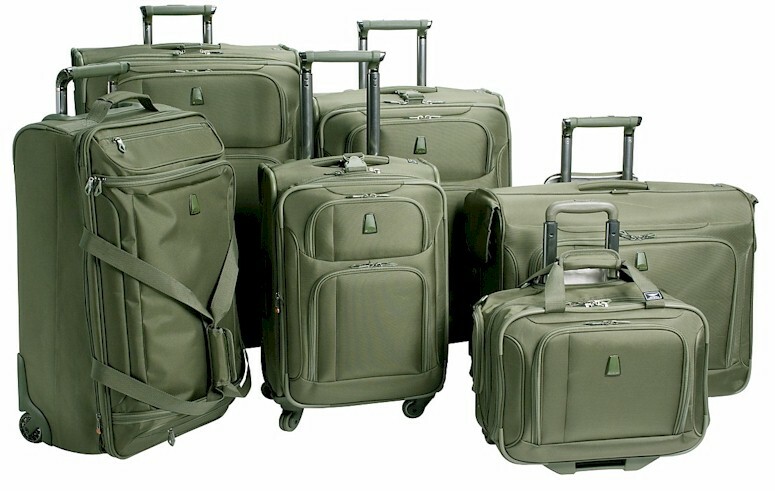 The HELIUM line provides all the benefits of lightweight luggage without sacrificing functionality or features. Some features include lightweight graphite/fiberglass frame. 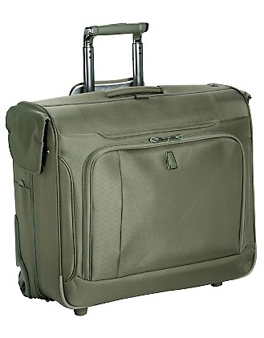 The material is constructed of durable 1682 Bullet Proof Ballistic nylon with EVA foam backing for long lasting use. Comes in black or sage green.